Maverick Eleven Wonders chief executive Takyi Arhin has kicked against attempts to use taxpayers money to fund the activities of the Ghana Football Association, urging the Normalisation Committee to step up their sponsorship drive. 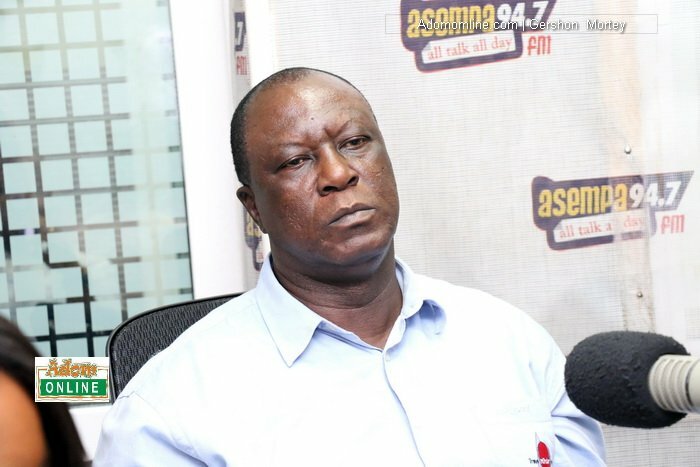 The interim Ghana FA is asking the government to dole out a whopping $1.5 million dollars to run the association after failing to secure sponsorship. The move has sparked controversy in the financially-stricken African nation, whose economy is up in smoke. And outspoken Eleven Wonders chief Takyi Arhin has urged the four-member committee to seek for sponsorship to support their activities. "Our taxes cannot be used to fund the activities of a private organisation." The committee has already been hit with allegations of lack of transparency and accountability after going mum on how much the country spent on the botched 2019 Africa Cup of Nations qualifier against Sierra Leone. The Committee is also yet to disclose the amount being spent on the Black Queens preparations for the 2018 Africa Women's Nations Cup. The Black Maidens are currently in Brazil, preparing for the 2018 FIFA U17 World Cup in Uruguay and there are is accountability on how much the taxpayer is paying for their services to the nation. The Normalisation Committee has been hit with reality check after facing massive difficulty in securing sponsorship for the FA.